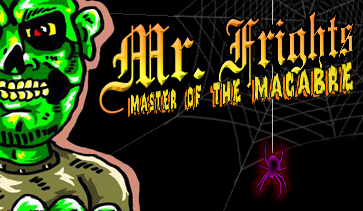 Scare the HELL out of Mr. Frights! Freddy in Space - Uncut Cardsheet Giveaway! 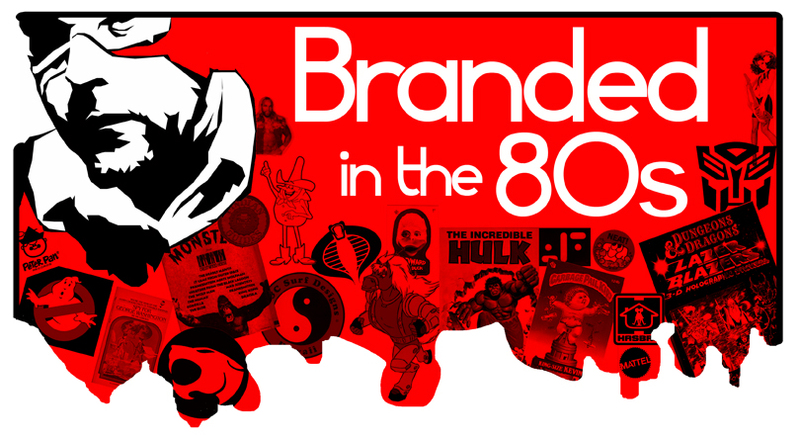 In conjunction with Non-Sport Update Magazine, there will be a few Cereal Killers giveaways and contest prizes at the upcoming Philly Non-Sport Card show in Allentown, PA May 14th and 15th. Cereal Killers Contest in this first ever comix anthology from Strange Kids Club. 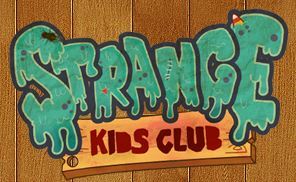 This premiere issue of Strange Kid Comix Anthology features short comics and fanart from some of the most talented indie artists on the scene. Please view Prizes and Free Gift Disclaimer.